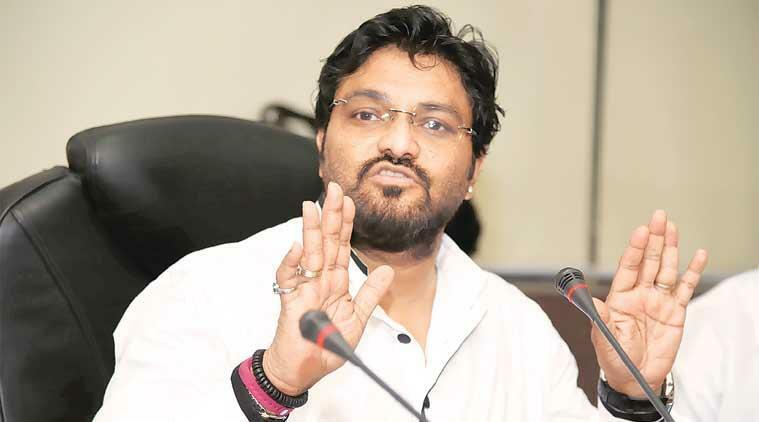 Babul Supriyo Threatens To Break A Leg Of A Differently Abled Man And Humanity Is Definitely Ashamed! Ironically, Babul was attending an event that was held for the welfare of differently abled people. 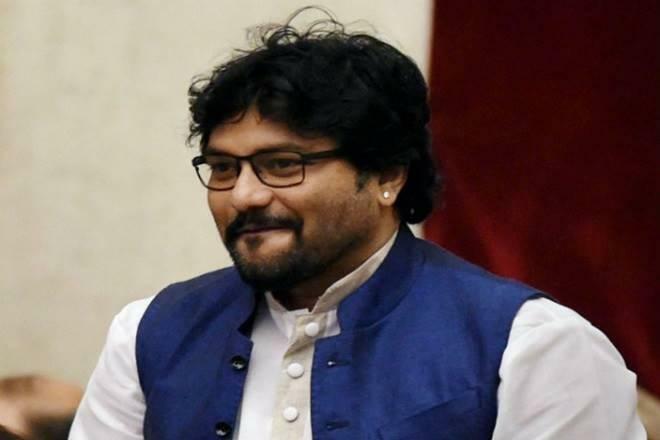 On September 18, famous singer and now BJP MP Babul Supriyo proved that getting at a bigger position can make you dead from inside. So, the minister was attending this event in West Bengal’s Asansol that was focused on the welfare of differently abled people but all of the sudden he threatened to “break a leg” of a man and “hand him a crutch”. 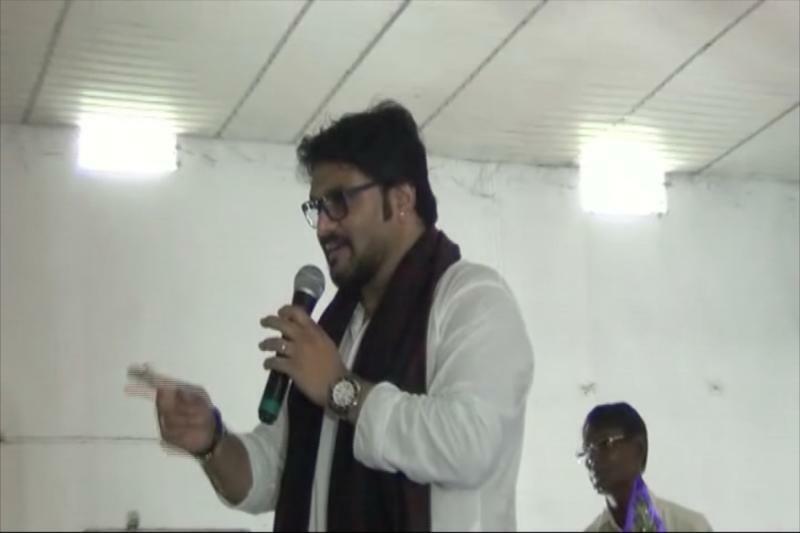 Supriyo did not stop here, he further spat some more venom and said: “Next time if he (man) moves from there then remove one of his legs, and I will give these people sticks to beat him up.” He then inquired if the man has understood what he said and then asked the audience to cheer for the man. Well, Mr. Supriyo, if this was a ‘JOKE’, kindly work on your sense of humour because it is pathetic.